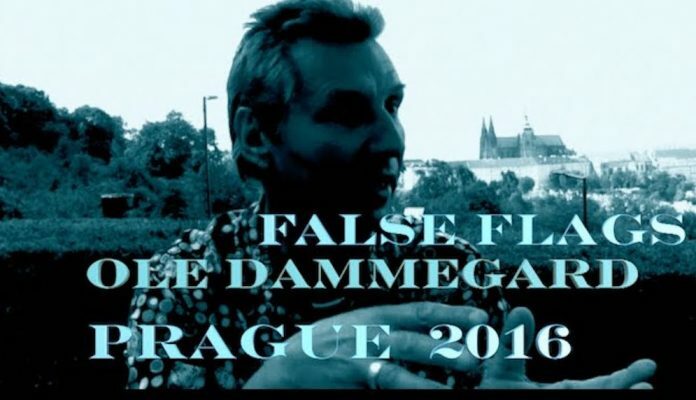 While we were doing a conference in Prague I had the chance to interview Ole Dammegard in person regarding False Flags Worldwide. My book “Coup d’etat in Slow Motion” / ‘Statskupp i Slowmotion’ is not just any book, but an intense study of one of the biggest murder investigations in modern history (with some 1000 pages with lots of photos, documents, detailed maps and images). 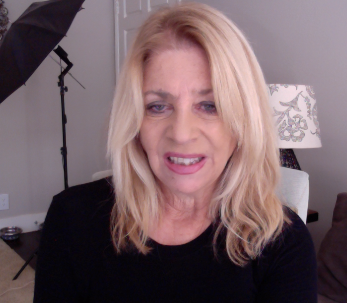 The book has been called ‘a true Bomb of Truth’ and my extensive research has revealed incredible links to other big political ‘events’ like the killing of JFK, John Lennon, Robert Kennedy, Che Guevara, Salvador Allende, and Pablo Neruda as well as the sinking of m/s Estonia, killing almost 1000 people. Since this is a document which according to many readers is of of great historical value, I humbly ask all owners of images used for their permission. I deeply thank you for your contribution in solving one of the world’s greatest murder mysteries. “Ole Dammegard’s investigative works of the assassination of Swedish Prime Minister Olof Palme (volume 1 and volume 2) is both fascinating and chilling, probing the invisible links to the murders of JFK, RFK, MLK, and John Lennon. Ole is a courageous reporter, researcher and creative mind who intelligently and methodically put seemingly disconnected pieces together to offer us logical answers. He is a true inspiration for mankind. I recommend “Coup D’état In Slow-Motion” highly”.